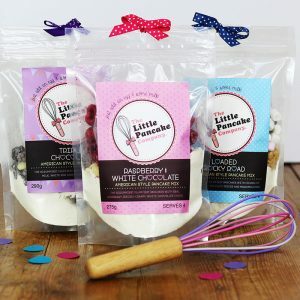 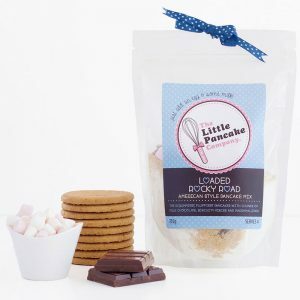 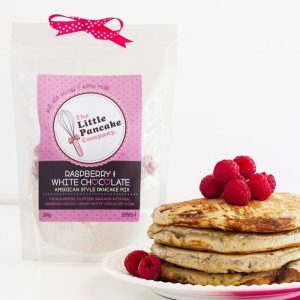 In September 2017, The Little Pancake Company joined forces with Katie Bakes and production moved from Colchester to our base on the South Coast. 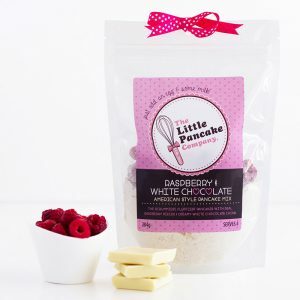 The result is that we can now offer you a selection of delicious gourmet pancake mixes. 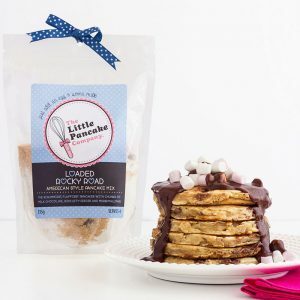 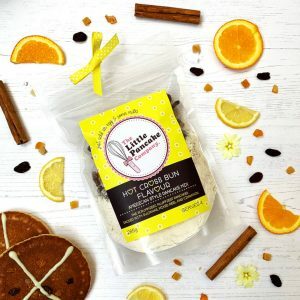 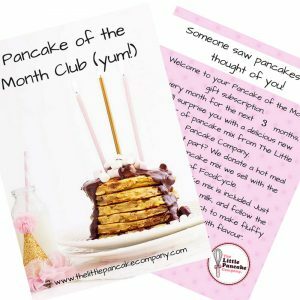 For every pancake mix sold via the Katie Bakes website or The little Pancake Company website, we donate a hot meal via the charity ‘Food Cycle’. 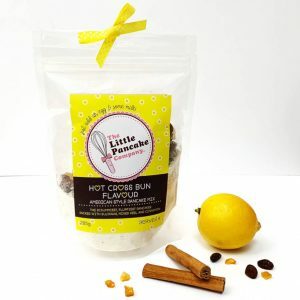 An alternative Easter gift or delicious Easter Day treat.